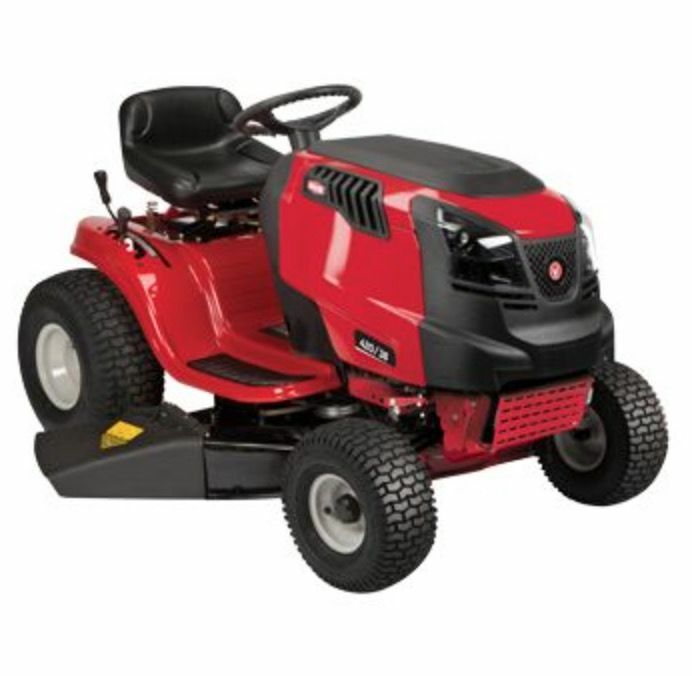 The Rover Raider is ideal for the homeowner with a large domestic block who is looking to upgrade to a mower which will save you time and not put a dint in your wallet. It features a pressed 42" cutting deck which is large enough for any homeowner, providing an exceptional cut to your lawn for years to come. The 17hp Kohler over head valve engine packs plenty of power to tackle your lawn. Rovers are a lawn mower though and are not designed to tackle 3 foot tall grass. The hydrostatic drive system allows for easier manoeuvrability of your ride on mower with a simple forward and backwards peddle to drive the machine.